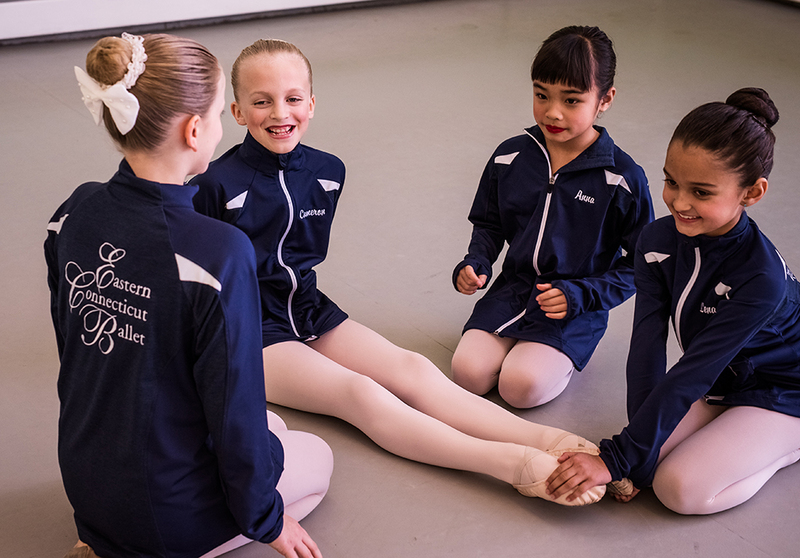 Eastern Connecticut Ballet’s Open Youth Ballet Class is designed for students who love ballet and choose to study one day per week. All levels of dance are welcome to join this class. Open Youth Ballet allows students ages 10-14 to receive professional quality instruction in a class that meets once a week. Students will build strength, flexibility, and coordination through this weekly class while receiving the same quality instruction offered to all ECB students. The Open Youth Ballet Class meets on Mondays from 5:30 pm - 6:45 pm in East Lyme.